There’s no way around it. If you want to gain a competitive edge in UI/UX design, web development, or anything to do with mobile and desktop web apps, then you need to know Angular JS. Better yet, you need to know Angular 2, the latest version. This Angular 2 crash course will refresh your memory and get you updated on the essentials of the latest version. And if you’re just getting started with Angular JS, don’t worry, this is the perfect introduction too. Are you a web developer, but are having a hard time keeping up with all the latest development tools coming out? Are you new to web development and want to dive straight into cutting edge, modern web development tools? If so, then this course bundle is for you. If you’re a web developer you know your world is changing fast. We developed this course bundle with you in mind. We’ve hand selected only the hottest and most functional tools used in web development today so you can stay comfortably ahead of your peers for years to come. We all want to make more money, and this course bundle will greatly expand your development skills so you can make more money. As a web developer, you need to change with the times or you’ll be left in the dust. What Do I Need to Know to Take This Course? 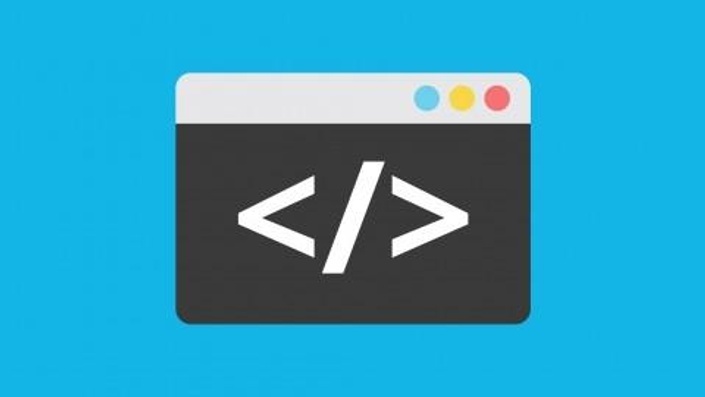 A familiarity with general programming and web development techniques is recommended to get the most out of this course bundle. You know you need to upgrade your web development skills to stay relevant. Don’t wait. 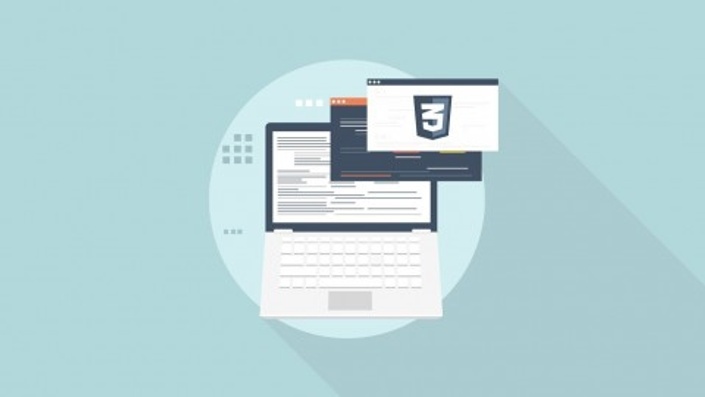 Enroll in the Become a Modern Web Developer course bundle today. 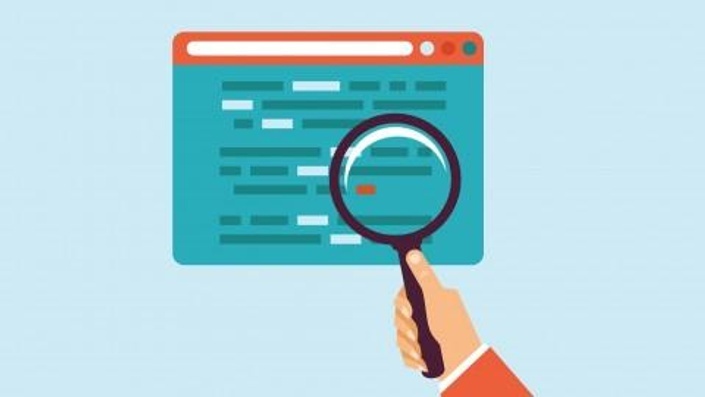 To a certain extent, it can seem as though different programming languages are only suitable for a specified set of tasks, like building apps or analysing data. If you feel as though you need to be fluent in several in order to get anywhere in the coding world, think again. Node.js is a very versatile (and very popular) language that, if you add it to your skill set, is guaranteed to open doors. Create real time web apps, build APIs, streaming applications or CPU intensive apps, and do it all quickly and efficiently. This Node.js fundamentals online course contains 48 lectures and over 3 hours of content. Although designed for beginners with some web development experience under their belt, those new to coding will be able to pick it up without much difficulty. The goal is simple; learn how to get your node.js web app projects up and running. The course will start off with an overview of what Node.js is and isn't, and what it can and can't do. Once that's covered, you'll begin working with Express and start coding your own Node web app with the help of Bootstrap, Gulp, Node templating engines and express routing. You'll also cover how to use a database with Node.js. By the end of the course, you will have coded your first web app with Node.js and learned everything you need to know to get your own projects started. 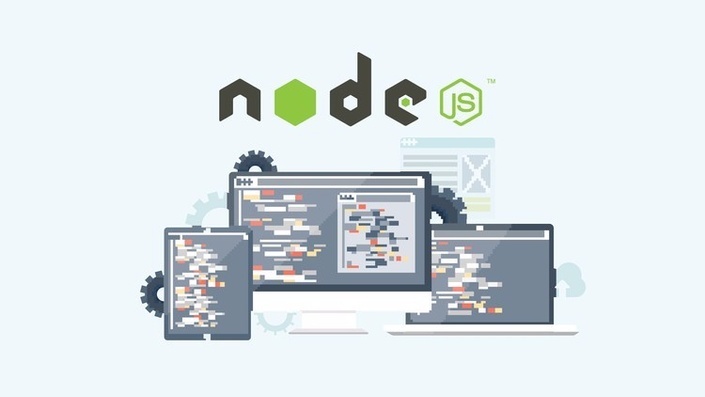 Whether you're an IT professional or a hobbyist, this course will give you a solid understanding of how Node.js web applications work and how they're designed, administered, and developed. Web developers as well as UI designers, testers and administrators are guaranteed to find it useful. When it comes to the world of technology, staying ahead of the curve is always a challenge. 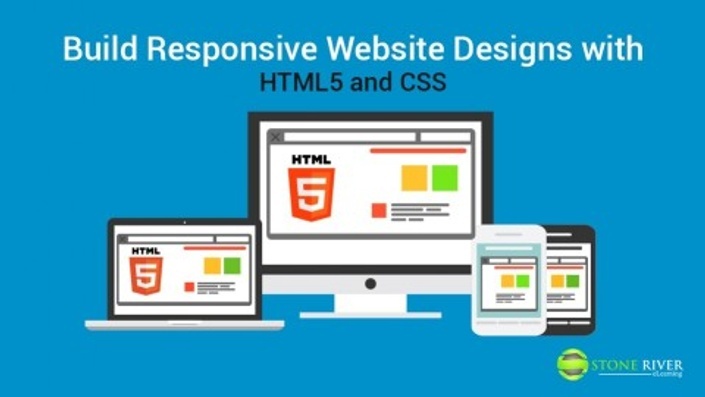 In the last year one aspect of this – the world wide web – has kicked up a gear with the introduction of HTML5, the newest version of the code that makes the web tick. If you learn HTML5 along with CSS3 (the next level of web design used on all modern websites), you'll have a recipe for success; and this course will show you how. The only way to effectively learn HTML5 and CSS3 is by diving right in and building websites from the ground up. That's exactly what this course does. Designed for complete beginners, you'll create a complete website section by section during 35 lectures and 5 hours of content. You'll start by becoming familiar with HTML tags and how they're used, followed by the use of attributes and common settings. Once you've got a handle on basic HTML, you'll move on to the fun stuff: CSS. You'll use CSS for fonts, colours, lists, navigation menus, and more, adding a new element to your website with each section. Links, layouts, tables, forms and videos are all covered too. If you know how to use a web browser and a text editor, you're all set up for this course already. No extra software or tools are needed, and you can choose your preferred option of each to get going. By the time you finish, you'll know everything you need to know to create beautiful, functional, easy to use websites of any kind. CSS (Cascading Style Sheets) essentially 'enhances' HTML, giving developers and users more control over how pages and content is displayed. It is responsible for creating more visually engaging web pages, applications and interfaces. CSS3 is the latest version, and has many more extended features than previous versions – although it is backwards compatible. Django is the framework used by some of the biggest websites in the world including Instagram, Pinterest, The Washington Times, Mozilla, and the Public Broadcasting Service. Complex database -driven websites like these need a web application framework – and that's exactly what Django does. Master Python Django and you can create web application, sites with e-commerce functionality, and much much more. You'll start by getting to grips with the absolute basics of what Django can do. These sections are slower and more thorough than others so that you gain a solid foundation. After that, you'll begin to build your site, adding a new element with each section of the course. 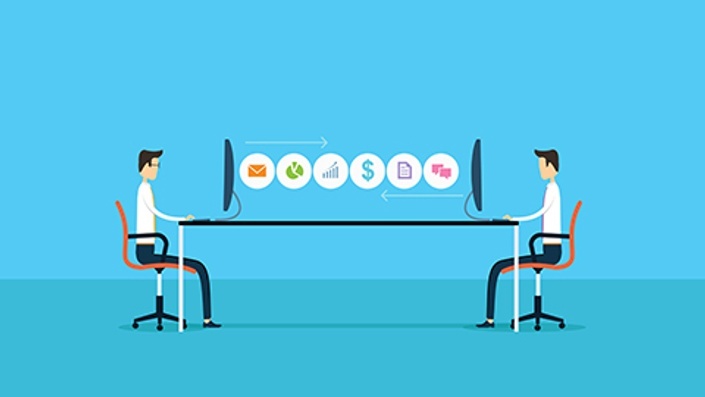 By the end of the course, you'll have fleshed out a fully functional web storefront that's capable of taking orders, processing payments and receiving and displaying input from the user. You'll be surprised at how rapidly you can build complex functionality – that's the true beauty of Django! Django:Django creates web applications, specifically software normally backed by a database that includes some kind of interactivity and operates through a browser. It eases the creation of complex database-driven websites with its framework. Python:Python is one of the most widely used, general purpose programming languages in the world. It emphasises simplicity and readability, and has almost endless uses in all areas from GUI programing to web programming and everything in between. Git:Git is a free and open source version control system, designed to handle both small and large projects with speed and data integrity. It will record changes you make as you build your website so that if you need to recall and earlier version, you can do so easily. Certificate Exam:The exam is free of charge to students who paid for the course bundle through Stone River eLearning or one of its affiliates or resellers. Students who did not pay for the course bundle but want to take the exam will be charged a $50 registration fee. With over 13 hours of video content, you can be sure you'll learn everything you need without having to read hundreds of pages of text. No eBook here, just great video content. The lastest release of Adobe’s Creative Cloud suite boasts a host of new features to help you be more productive and creative. In this course, veteran trainer Geoff Blake walks you though the lastest features, and outlines how you can make the most from them. Starting in InDesign, you’ll learn how to insert and manage images in tables, paragraph shading, and InDesign’s new Publish Online feature. Then, it’s on to Dreamweaver, where you’ll discover new features like Emmet support, code error highlighting, and how to connect and preview layouts using your mobile devices. Next, it’s on to Photoshop, where you’ll learn how to create and manage artboards, the new Design Space interface, and how to use the Device Preview panel. All this and more awaits in What’s New In Adobe CC 2015: Graphics & Web! InDesign, you’ll learn how to insert and manage images in tables, paragraph shading, and InDesign’s new Publish Online feature. Then, it’s on to Dreamweaver, where you’ll discover new features like Emmet support, code error highlighting, and how to connect and preview layouts using your mobile devices. Next, it’s on to Photoshop, where you’ll learn how to create and manage artboards, the new Design Space interface, and how to use the Device Preview panel. This course has been developed for both complete beginners and those who already have a limited knowledge of web design. Aspiring web designers, web developers who want to understand the design side of the business, and graphic designers - as well as those from completely unrelated disciplines - will all be more than capable of handling the content of this course. 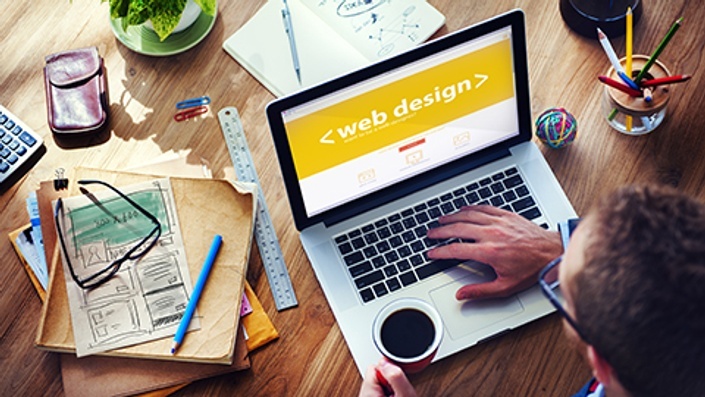 This course will take you through the fundamentals of web design from scratch. That means getting to grips with HTML, CSS and Foundation Grid Framework; working with images, webfonts and sprite sheets among other elements; understanding grids and responsive design; and achieving flawless layouts, eradicating bugs, and more. Throughout the course you will work towards designing and developing a colorful, modern and responsive portfolio website. By the end of the course you will have this website completed, and can use it when starting out on your career in web design. HTML, or Hyper Text Markup Language, is the code used to define colors,graphics, hyperlinks, paragraphs, and other simple elements of a website. It was developed by the founder of the web, Tim Berners Lee, back in 1990. Every current web designer will most likely have mastered CSS long ago. But believe it or not, some have not yet realised the enormous benefits Sass can add to CSS – for one thing, it opens up a whole range of features not available in CSS. Couple that with the fact that it makes CSS concise and readable, and it's a sure fire way to make CSS better as well as more fun! This course is intended for web designers, web developers, and anyone else who already has a working knowledge of CSS. It does not cover Sass installation or configuration of a text editor, but instead jumps straight ahead to working with practical, real world examples of Sass in action. Therefore this course is not suitable for students who have limited or no knowledge of CSS. During this course you will get to grips with core features of Sass like variables, inheritance, nesting and mixins, amongst others. You will learn how to build alert panels, how to configure Sass for development, and how to master CSS efficiency with Sass, making your code more readable and more concise. After just 40 minutes, you will finish up this course with a solid knowledge of Sass which you will be able to implement immediately. And better yet, you will have rediscovered what made CSS fun in the first place! Often when we think of WordPress, we think of blogging—but WordPress can do so much more! In this comprehensive Wordpress training course bundle, you'll discover everything you need to know to get your WordPress site online, including how to effortlessly register a domain name and set up web hosting, install WordPress, and begin using it to publish your work on the web! If your skills are beyond Wordpress content development, try creating your own themes from scratch. In Scratch-Building Wordpress Themes you will learn the design side of Wordpress, and you will be able to create and sell your own Wordpress themes. In this course bundle we'll also cover the art and science of Wordpress Plugin Development from scratch. By developing 8 simple plugins we will cover everything you need to know to be able to create awesome plugins that will run in most of the web. Over 200 lectures and 30 hours of content! Get an in-depth and complete look at theme building, which you can directly apply to your projects — it's literally a freelance startup kit! Whether you're an HTML veteran or just a beginner, this course is for you. Award-winning trainer Geoff Blake will walk you through the process of creating a website wireframe in just under three hours! This series of instructional videos will guide you through the process of creating the basic sections of your site, arranging and aligning text and images, and adding interactive features. Once you're finished creating the wireframe, Geoff will show you how to put it online to share with coworkers and clients. After taking this course you'll be able to build attractive and professional website prototypes in about an hour. The best part? Unlike a simple mockup in Photoshop, you can actually turn this wireframe into a fully-functioning website! Let Geoff Blake help you build your professional skills with this easy to follow course from Ten Ton Online. Building on the skills you gained in Website Wireframing with HTML5 and CSS3, this course teaches you how to apply functional and attractive design principles to your wireframe. Featuring advice on typography, graphics, and colour schemes, award-winning trainer Geoff Blake will lead you through the full process of making your site look amazing in every web browser. Lessons include how to select a colour palette, where to source free images, and what resources to use to integrate beautiful typography into your design. You'll discover Google Fonts, and how to integrate them into your CSS. When you're finished adding fonts and images, Geoff will walk you through the various options for testing out your site. 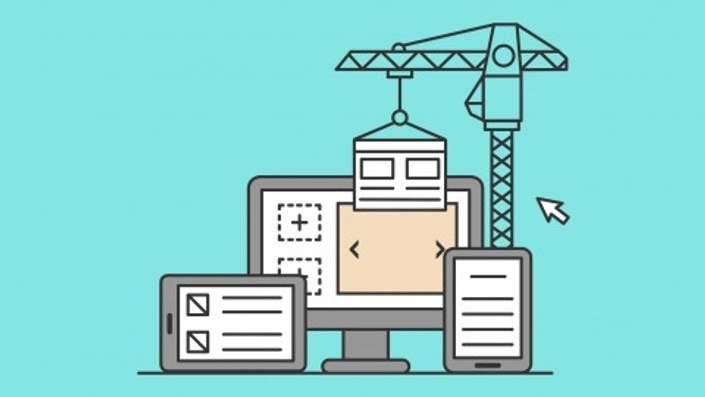 From wireframe to fully realized design, this course is a must for aspiring web developers. Often when we think of WordPress, we think of blogging—but WordPress can do so much more! In this short, easy to follow course, you'll discover everything you need to know to get your WordPress site online, including how to effortlessly register a domain name and set up web hosting, install WordPress, and begin using it to publish your work on the web. You'll quickly get comfortable in the WordPress environment, and see how straightforward it is to create and format content, including text, images, and video. Then, you'll find out how to control and extend your WordPress website with themes, widgets, and plug-ins. Once you learn WordPress, the sky's the limit! Ready to jump into it? Then let's get started! The Chrome Developer Tools (DevTools for short), are a set web authoring and debugging tools built into Google Chrome. The DevTools provide web developers deep access into the internals of the browser and their web application. This overview of the DevTools points out the most popular and useful features. If you haven't used the DevTools before, start here. 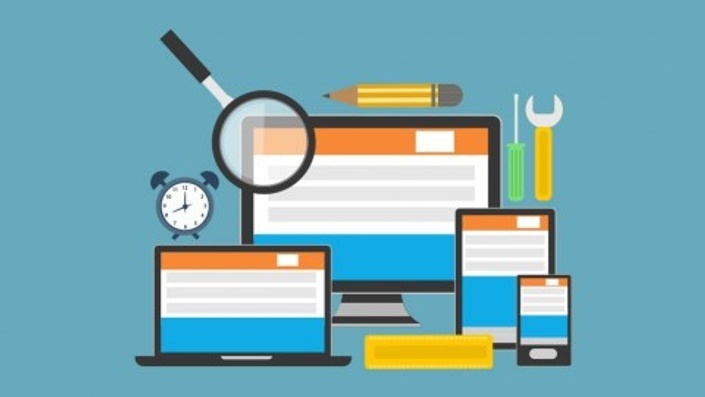 Even if you're an experienced web developer, you might pick up some tips. 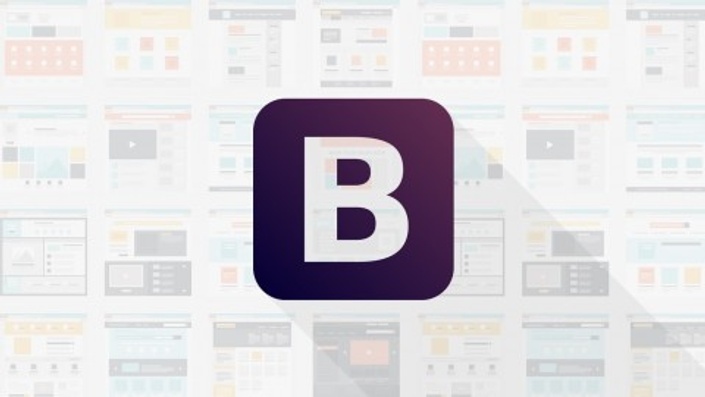 Bootstrap is an amazingly simple and powerful free web development and design framework that allows anyone to create great looking, responsive websites in no time at all. Get started learning Bootstrap today, and join the hundreds of thousands of Bootstrap developers in creating great websites easily. 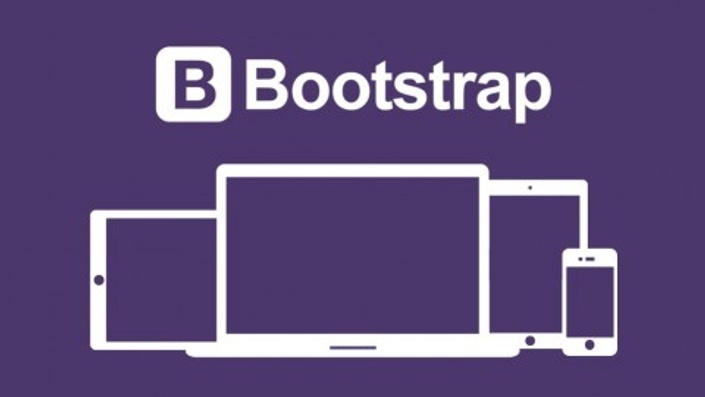 This course gives you a great overview of Bootstrap so you will understand what you can use it for. It goes into detail on how to build a site using great looking templates, and offers lots of helpful tips and tricks along the way. By the time you're done with this course, you will know enough to begin developing websites by choosing a template and customizing it for your needs or the needs of your clients. Can I Make Money with Bootstrap? Yes. Hundreds of thousands of web developers already use Bootstrap as their main development tool, and you can too. If you've ever been interested in starting your own web development company, then Bootstrap should be on your short list of tools to learn. The best part is that Bootstrap is completely free to use. Learn the ins and outs of the world's most popular blogging platform, WordPress! 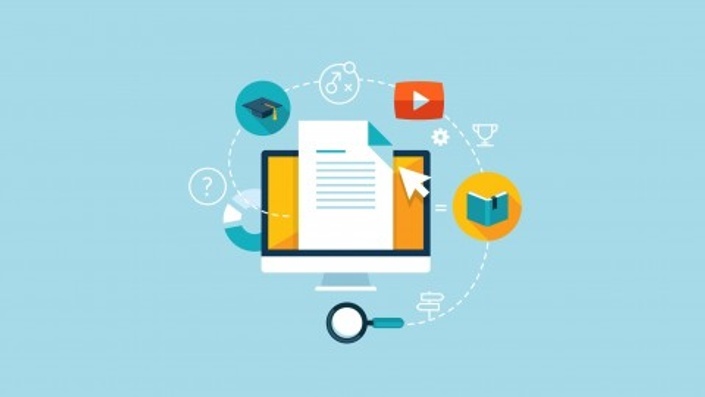 In this 8+ hour course, award-winning expert software trainer Geoff Blake teaches you how to install and set up a blog (both on a local machine and on a live site), create pages and posts, add in images and media, and how to integrate some of your favorite applications, like Photoshop, Dreamweaver, and Illustrator. From there, delve into blog customization and learn about widgets, blogrolls, custom sidebars, plugins, and a whole lot more. Jump into the world of blogging with WordPress! This course teaches Wordpess 3.x.